Our latest brand round-up includes some positive and some mixed reviews - reflecting both the quality of new things seen and tested by Permanent Style, and their originality. We start with a small company making beautifully crafted notebooks and journals in east London. This isn’t just two guys starting a leather company and trying to teach themselves leatherwork (there is a bizarre number of those). 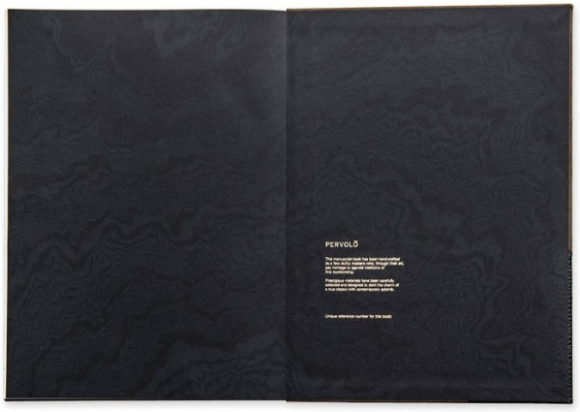 The founders of Inhedited are one of only two registered book edge gilders in the UK; they use calfskin to bind their books, which only bears fruit after years of use; and the endpapers of every book are marbled by hand. Essentially, they have made the best notebooks that they think possible - the kind of aim every craftsman loves to have. This makes them very expensive but as readers will know, I like discovering the zenith of anything, whether it’s tailoring or stationery. Fabio Attanasio of The Bespoke Dudes asked me to try his latest collaboration - swimming trunks made for leisure brand Coast Society. They were a bit of a mixed bag for me, particularly given the price. The design includes various details taken from tailoring like pleats, a buckle at the back, and an extended waistband. These are nice design details, but don't always function that well - the buckle for example would be more helpful on the sides (as Orlebar Brown has, for example). The material is a nice, light weight but I didn’t find it dried that quickly. However, the pleats were very useful for someone like me with a large seat relative to his waist - they were the most functional and welcome of the tailoring-inspired additions. J Hopenstand is a Swiss company making good quality, well-priced, bespoke and made-to-order belts. And there’s a nice story - it was restarted last year by the founder’s grandsons, 50 years after the workshop had to close down. This is a fairly crowded market, but I’d highlight the quality of the bull-calf leather skins used in the belts, and the solid brass buckles (coated black, pink-gold or palladium). J Hopenstand also uses the system of having a single buckle that can be re-used on any leather belt (and on both sides too), making it much more economical. I’ve worn one for a bit and it has performed well. 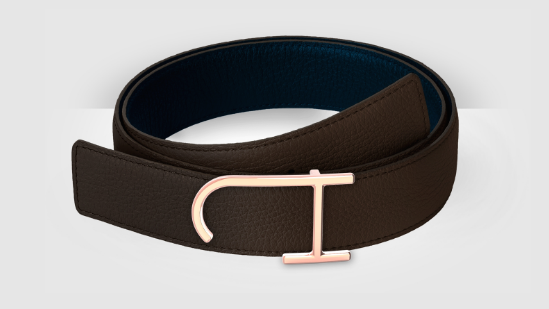 It might be too effeminate for some tastes, but if you like Hermes belts, for example, this will suit you. (I also wish the yellow-gold or brass was standard, but you can get that in the bespoke option - plated in 18k gold). If belts is a crowded market, then men’s leather bags is bursting at the seams. 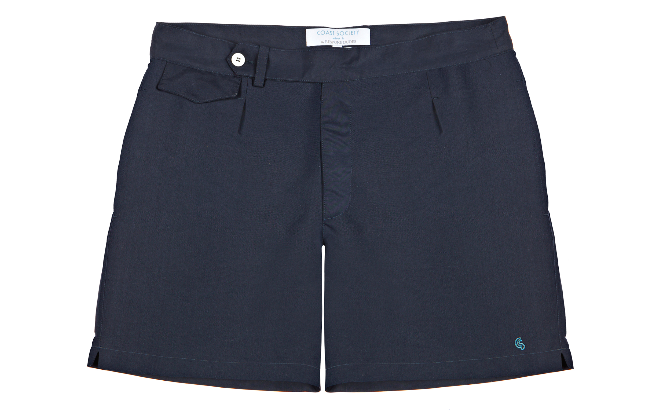 Cavesson’s is a relatively new entrant, having been founded in 2014 by designer Mark Lightfoot. The company does calf-leather bags in simple, classic designs. The calf leather is lovely, right up there with the premium designer brands, and the alcantara (synthetic suede) lining is also nice. I would like the hardware to be solid brass rather than brass-coated zamac at this price, but that's also largely a personal thing. And there are a few structural details here that could be improved - such as the board lining to the interior compartments. But unlike the other brands reviewed here, Cavesson's is definitely a brand in development, and I know Mark has already taken these points on board. It will be interesting to see how it grows and evolves. You can follow the discussion on Brand round-up: Inhedited, Coast Society, J Hopenstand, Cavesson’s by entering your email address in the box below. You will then receive an email every time a new comment is added. These will also contain a link to a page where you can stop the alerts, and remove all of your related data from the site. £258 for a notebook …. I am lost for words. Not really: Book-binding is tricky and requires quite a lot of work. Whole thing is pretty much like bespoke suits: Yes, you can get a pair of generic pants done in a sweatshop for 5 pounds, but if you want them in your material, sewn here and not Bangladesh it’s going to cost a bit extra. 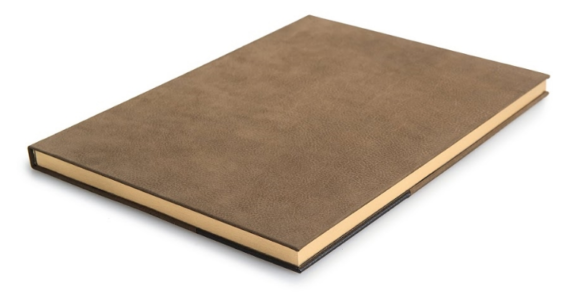 It may well be that the time, effort, skill and materials that go into the notebook justify the price. It’s a fair point that many PS reader happily pay far far more than they need for clothes in the interests of get real quality. However, for me, the enjoyment of commissioning bespoke clothes comes from repeatedly wearing items year after year, learning how to pair various garments etc. I would struggle to spend such money on something that is so intrinsically a single use product. Fair points — but I would hope that people use these notebooks for special things, for example back at university I compiled my own formulary (mathematician here) over years and still use that as reference once in a while. Started as a, say, loose leaf edition before I had it bound. The notebook seems like it is to beautiful to use for the intended purpose. I certainly couldn’t fill it with sketches, poetry or writing equal to the physical beauty of the book. The armholes are high and fit very flush which looks great but compounds the problem of getting hot under the arms especially when walking on a muggy humid day though central London. I really don’t want to dry clean the jacket, if I just air the coat out do you think it will be ok? Bit of an embarrassing problem. Ah ha I just rechecked after letting it hang and it doesn’t seem to have any lingering stains or smell! It was quite wet and had some odour when I took it off so perhaps it’s evaporated! the lining is cupro so perhaps this material manages to dry and dissipate any odours quite well? By sponge clean you mean literally get a sponge and dab area off with ordinary water? 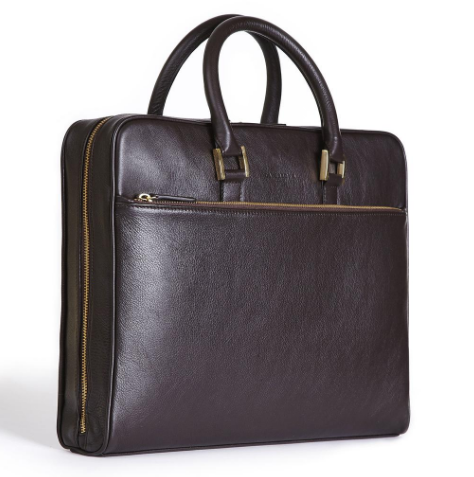 True about the men’s handbag market – there are a lot of new producers in this area. I must say, I try to stay informed (your blog is helping out a lot! ), and it is almost impossible, but most of all i’m looking forward to the new line of bags Bill Amberg will bring out at the end of the month. However, the reason I’m writing here is to ask for you advice – could you possible suggest a good quality woman’s bag producer (or a blogger, who writes about this area)? I know this is not your specialty, but I just want to help out my wife to buy something, that will last (fingers crossed!) Thanks! Thank you for the insight and the suggestion, Simon! It seems that the last years have been very good especially for men who appreciate high quality goods.